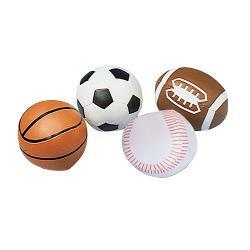 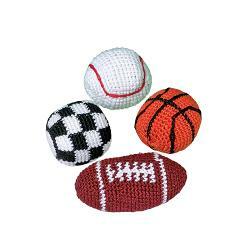 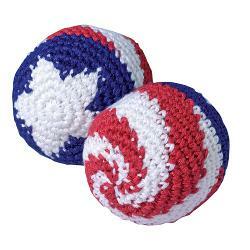 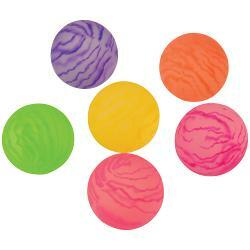 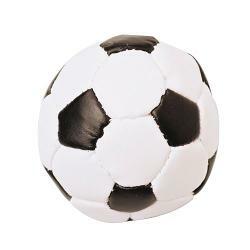 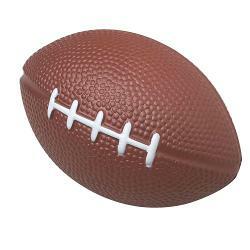 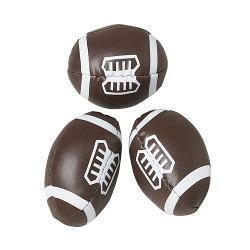 Swirl Panel Balls - 12 Ct.
Mini Sports Balls - 12 Ct.
Mini Footballs - 12 Ct.
Marble Balls - 12 Ct. 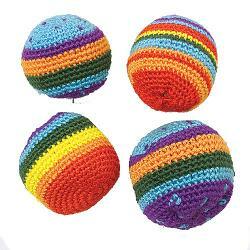 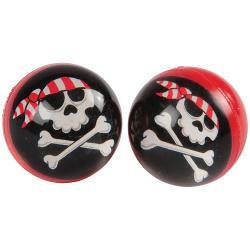 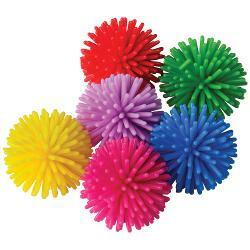 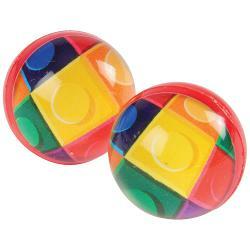 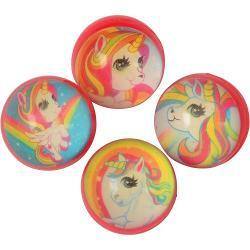 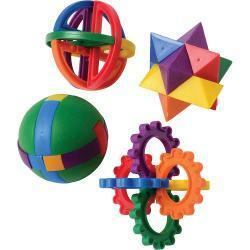 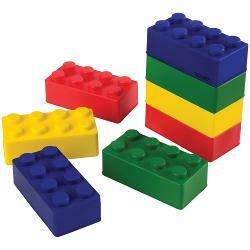 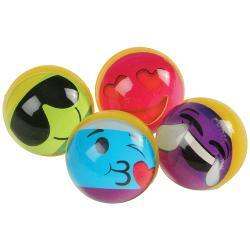 Icy Balls - 12 Ct.
Block Mania Bounce Balls - 12 Ct.
Block Mania Stress Toys - 12 Ct.
Pirate Bounce Balls - 12 Ct. 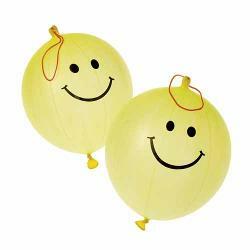 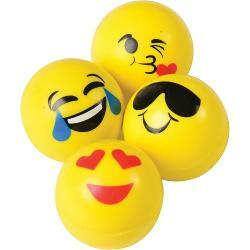 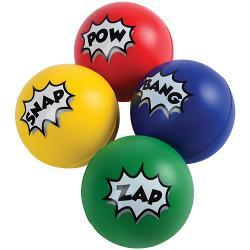 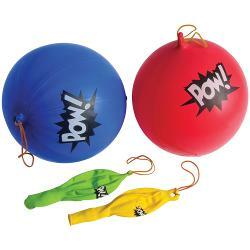 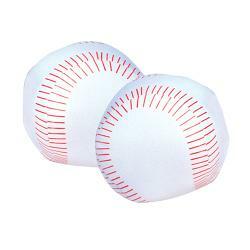 Smile Face Punch Balls - 12 Ct.
Sports Kickballs - 12 Ct.
Superhero Stress Balls - 12 Ct. 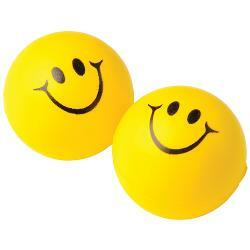 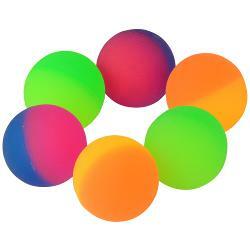 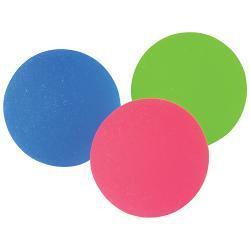 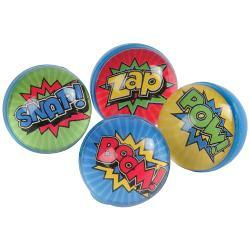 Smile Squeeze Balls - 12 Ct.
Superhero Punch Balls - 12 Ct. 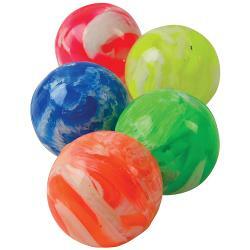 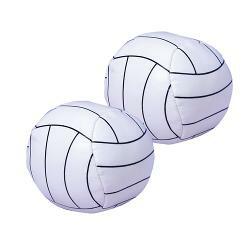 Balls are a great way to entertain guests at your next party or event! 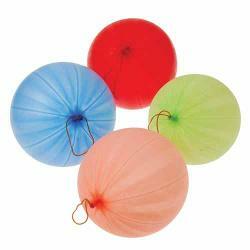 Available in a variety of colors and styles, you will find everything you need to bring the FUN to your next party!